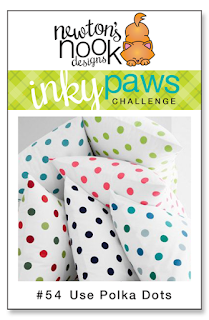 Here'a a refresher of the challenge - Use polka dots! 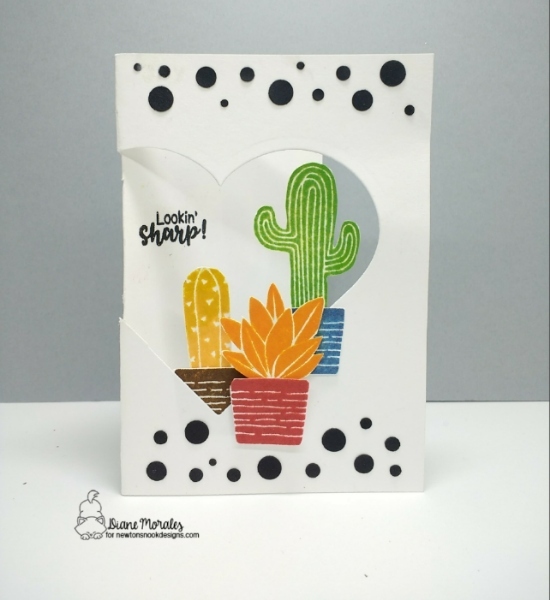 Diane Morales showcases Cultivated Cacti for this darling card. I just love the heart cut out and the black dotted border! So, so cute! 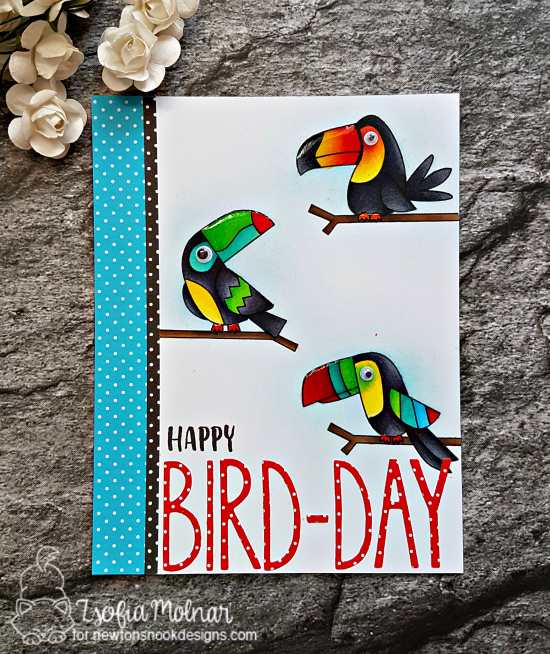 Zsofia Molnar continues to delight us with her colorful toucans from Toucan Party. 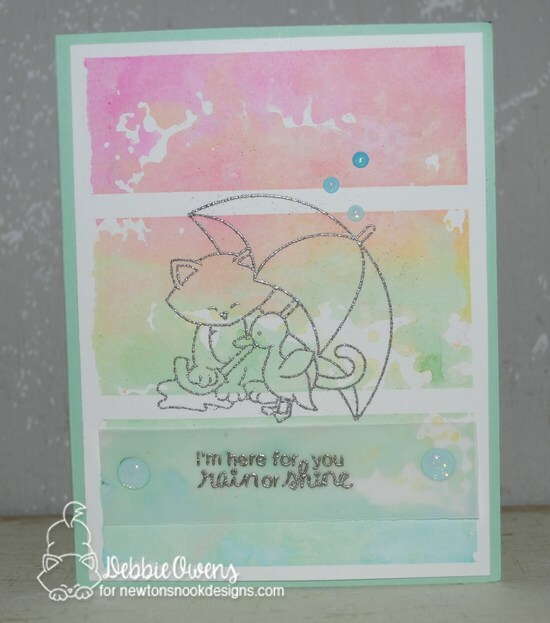 Just love the polka dotted border and her polka dotted sentiment! 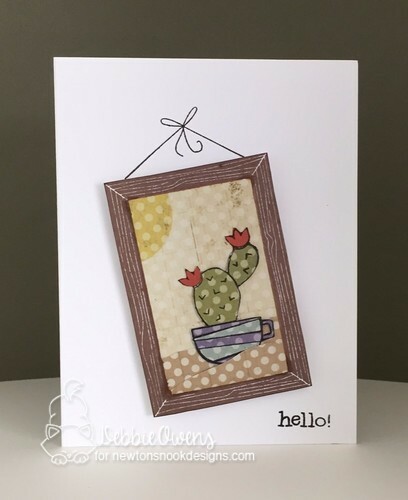 Debbie Owens uses Cuppa Cactus and Around the House to create a fun desert scene using various polka dotted papers! 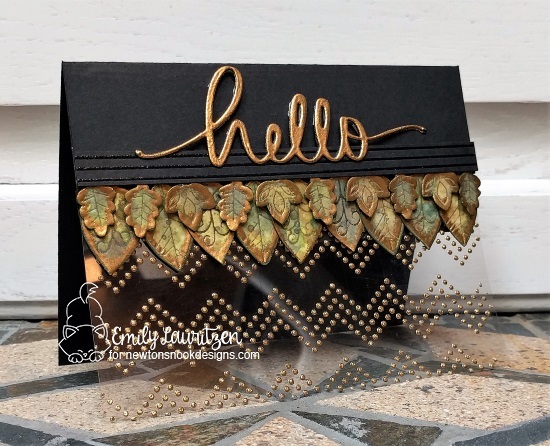 Emily Lauritzen stunning use of Falling into Autumn creates this amazing gold gilded card. The golden dotted chevron stripes look amazing! 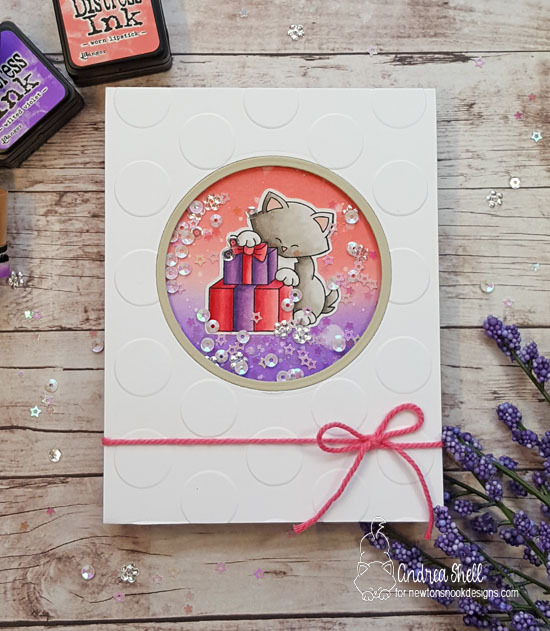 Andrea Shell incorporates embossed dots into her design. Combine those large dots with her circle shaker and that darling Newton from Newton's Birthday Bash! Super cute! I hope this project has inspired you to play along! Remember, you have until this Friday, September 8, 2017 to enter. There's a prize involved too, so don't delay - view all the entries and see more inspiration on our Inky Paws Challenge here!